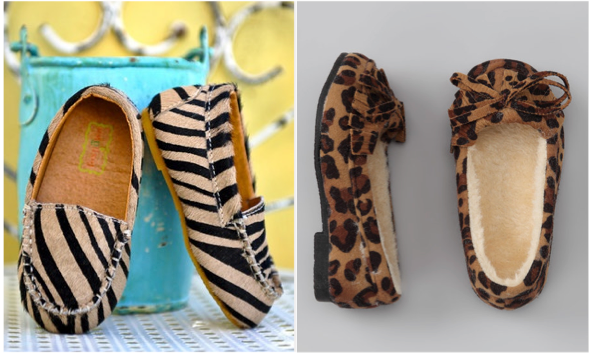 ADORABLE fur moccasin seen on Zulily. Oh and this little girl is soo super cute. 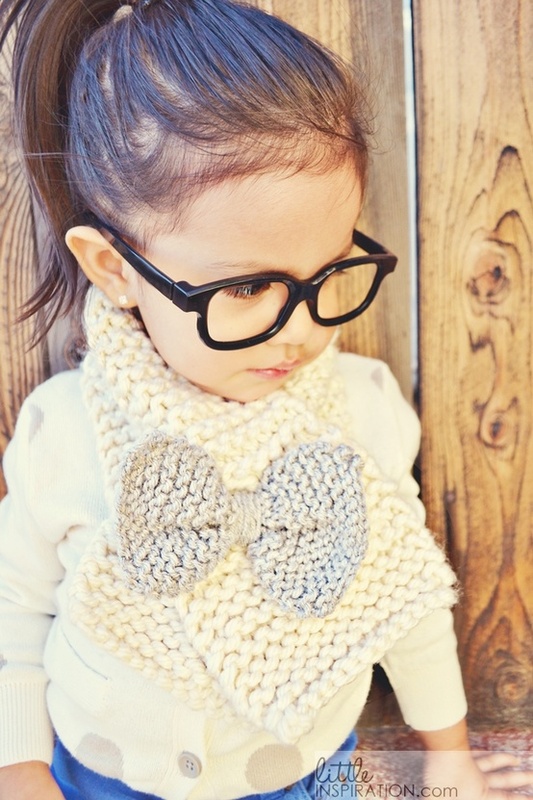 You can learn how to knit her bow scarf here. And if you have a daughter or a niece, you might want to share a beauty moment, coloring each other nails can be really fun.